The Government of Grenada and regional airline LIAT have agreed on a partnership that will increase airlift to Pure Grenada during the ever-popular Spicemas Carnival Season. Previously all flights coming into Grenada were fully booked with visitors and the diaspora clamouring for more flights. The agreement was reached following negotiations involving the Grenada Airlift Advisory Committee, the Grenada Tourism Authority (GTA) and LIAT representatives. 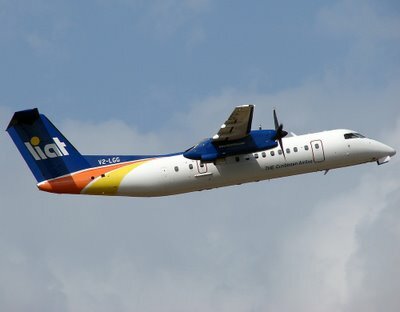 LIAT’s 68-seater aircraft will fly into Grenada’s Maurice Bishop International on Wednesday 8, Thursday 9 and Friday, 10 August from BGI, Barbados.